Table Lamps: Renovator's Supply's Open Basket Table Lamp is the perfect accent piece for any room. 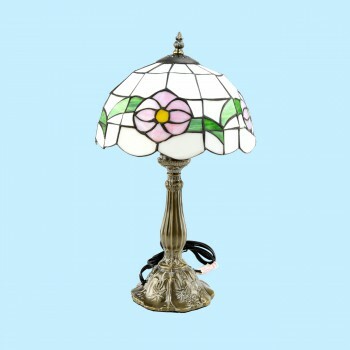 Renovator's Supply's wrought iron table lamp works with Colonial, Mission, and modern decors. This measures 28" high with a fabric shade measuring 7 1/4" high x 5" diameter top and 16" diameter bottom.